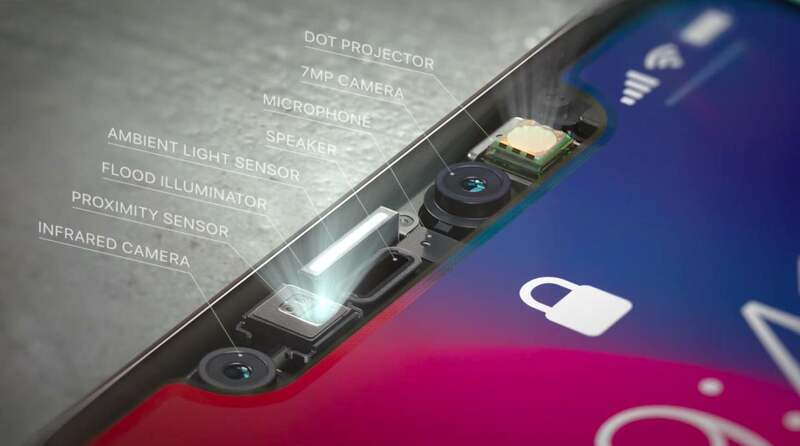 Another significant bottleneck in mass production of the TrueDepth camera system for iPhone X has been removed with news that Taiwanese supplier Himax Technologies has now started shipments of a key Face ID component to Apple. 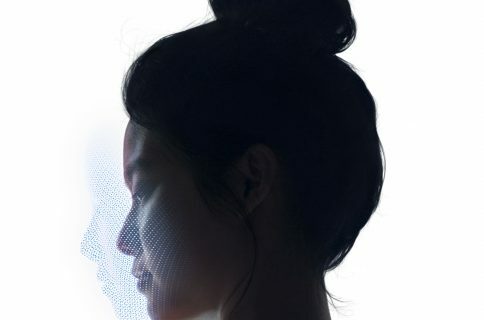 Taiwanese trade publication DigiTimes reported Thursday that the Face ID sensor relies on Himax’s chips which are based on wafer-level optics technology (WLO). Back in March, Barrons reported that Himax had been contracted to build a chip for a 3D depth-sensing module for Apple’s OLED device. 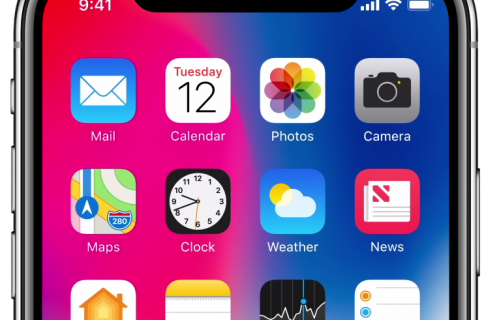 Another supplier, Taiwan’s ChipMOS Technologies, has partnered with Himax for iPhone X’s WLO chips. 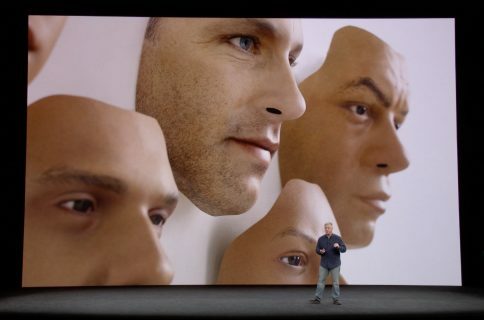 Both vendors should enjoy a pull-in of orders for WLO chips next year when Android vendors are expected to follow suit by equipping their phones with iPhone X-like facial recognition. Interestingly, Qualcomm’s recently-announced 3D depth sensing solution, targeted at the Android camp, was jointly developed with Himax. Analysts have cautioned that iPhone X launch supply could be constrained due to poor yields with the TrueDepth camera, but the situation is set to improve given the promising outlook for WLO chip demand as Android vendors are clamoring to copy Apple’s TrueDepth invention.